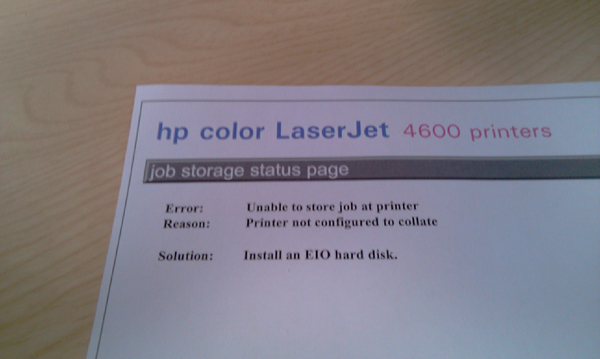 Usually when trying to print a multi page document. 2. Locate the printer > Right Click > Properties. 3. Device Settings > Mopier Mode > Set to Disabled. 4. Apply OK Windows 7 You don’t have “Mopier Mode”, do the following. 1. Start > Control Panel > Devices and Printers. 2. Double click the printer > Adjust Print Options > Change “Advanced Printing Features” to Disabled.